The new Fujifilm FinePix F Series premium compact digital cameras have landed on NZ store shelves. 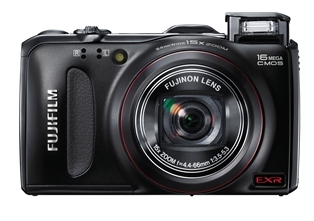 The new cameras are named as the Finepix F500 EXR, and the F550 EXR. The F500 debuts Fujifilm’s new BSI (Back Side Illuminated) 16 megapixel EXR CMOS sensor, and sports a 3.0-inch rear LCD with 460,000 pixels, 1600 percent dynamic range and 3-way Capture Technology. The EXR pixel and colour arrays “provide breakthrough image quality”, we’re told. “By using the diagonally-aligned twin pixels of the same colour, the F500 EXR sensor can cleverly switch between High Resolution, Wide Dynamic Range and High Sensitivity/Low Noise modes. The F500 can also freeze the action at up to 320 frames per second, and offers a 15x zoom and high ISO image stabilisation. The F550, on the other hand, offers both a compact camera and a navigator, with built-in GPS. Its photo navigation feature allows you to return to a location where the photo was taken. It will also shoot in both RAW and JPEG simultaneously, if you wish. 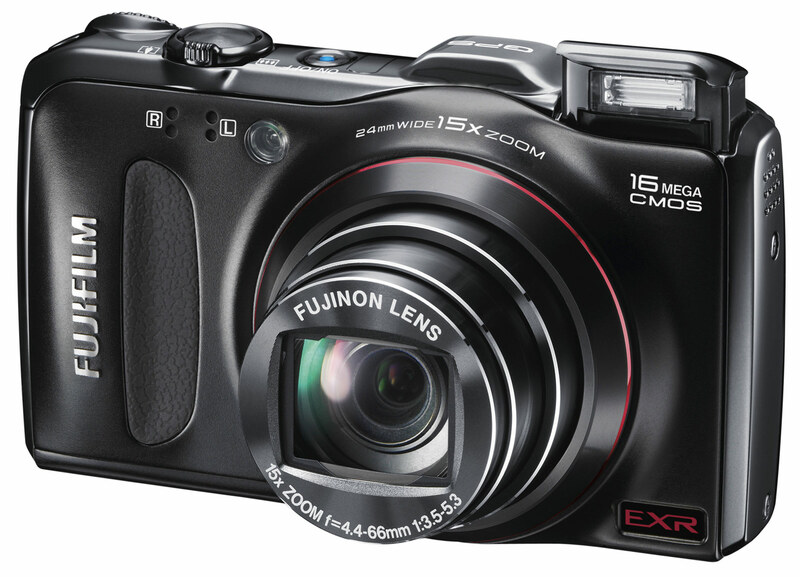 The Finepix F500 EXR retails for around $499, and the F550 for $599.